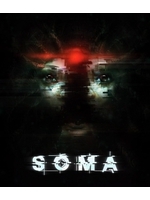 Here is a new trailer of Frictional Games' SOMA which shows some of the environments plus brand new screenshots. The team also put online a new blog post to answer the most frequently asked questions. If you need more, you should check out our video preview. The game will hit PC and PS4 on September 22. I'm really looking forward to this game. 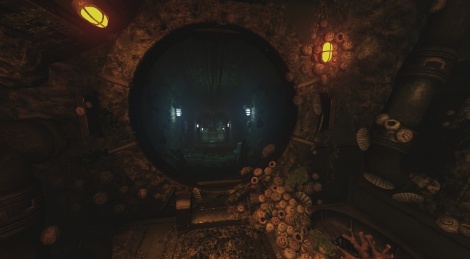 Nice graphics, good atmosphere and it's underwater scenario...I like that! Same I get a bit of a BioShock 1 - 2(probably more 2) vibe which is a real good thing. Looks cool I dig it. TBH I already wanted to buy it maybe a month ago and looky look, it hasn't been released yet. :-D Stupid me.